This is a risky economy, where things go smoothly one day and collapse the other. Businesses and investments are becoming more expensive to insure, making it more difficult to run any organization that has a level of risk. One of the ways that managers reduce risk in the organization is by hiring employees that are dependable. This means avoiding anyone whose resume has a red flag and looks like a risky investment. These are just but a few of the red flags that most employers look out for. These are the gaps that make the potential employer wonder whether you have a chronic illness, or a drug problem or even issues with your mental health. The only way around this is to fill the gaps with one activity or the other. Things like student, volunteer or even full-time parent go a long way in putting the prospective employers at ease. However, leaving the areas blank automatically disqualifies you from the job. The acceptable rate of changing jobs is once every two years unless you are a freelancer that goes for short term contracts. Any period shorter than this raises a couple of red flags with potential employers. A good way to manage this history is to either use a functional format or present the different related jobs in groups under the same job title. If there is any information that may make you seem overqualified, like another degree or a lot of experience in the specific job niche, then there are two ways that you can go about this. The first is to rearrange your resume such that this information does not appear very conspicuous, this is possible with a good creative resume template. The other thing you can do is eliminate this information from the resume completely. It is not a must to include extra information, just the basics. Craft your dates in such a way that the employer will perceive you at the optimum age for employment despite your actual age. This means that you can exclude dates from some of the areas of the resume like the education history section. 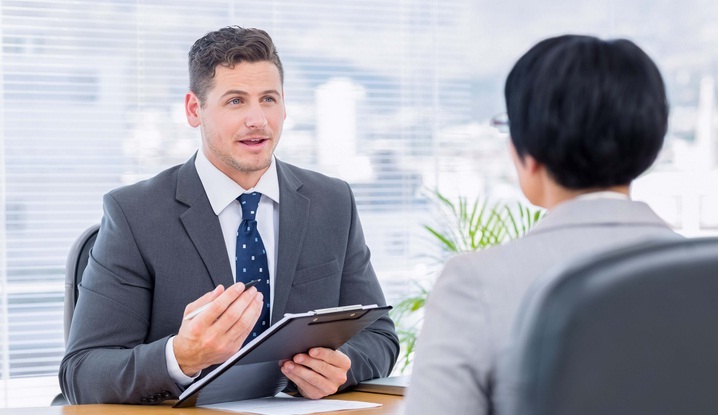 Without these, the employer will simply work with the best assumptions and come to the conclusion that you are within the best age to be hired for a certain position. The most important thing when it comes to solving these red flags is creativity. Since hiding them is not an option as it could lead to termination of employment on discovery, you need to properly word your resume in such a way that it covers these blemishes. This is where our modern resume templates come in handy, allowing you to make the most of a bad situation and get that second chance that you deserve.